Iranian lawmakers on Sunday gave vote of confidence to 16 ministerial nominees proposed by President Hasan Rouhani, but did not vote for his power minister Habibollah Bitaraf. 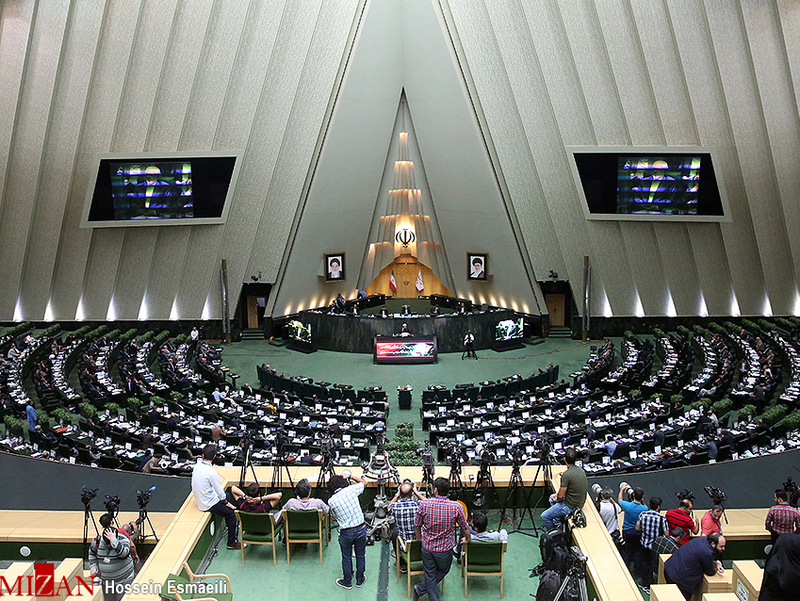 According to the results declared by Parliament Speaker Ali Larijani on state TV, 288 lawmakers cast their votes for or against the ministerial nominees during the Sunday session. Defence Minister Brigadier General Amir Hatami (261 votes), Health Minister Seyyed Hassan Qazizadeh Hashemi (253 votes), and Intelligence Minister Seyyed Mahmoud Alavi (252 votes) received the highest number of votes. ICT Minister Mohammad Javad Azari Jahromi (152 votes), Agriculture Minister Mahmoud Hojjati (164 votes), and Roads and Urban Development Minister Abbas Akhoundi (188 votes) also received the least number of votes. The number of MPs who voted for Power Minister Bitaraf was slightly higher than his opponents (133 votes for and 132 against him), but it was still not enough to win him the vote of confidence.